Student Engagement has been a strong topic of research for the avoidance of student drop out and the increase in grading. Serious games have highlighted benefits in engaging students, primarily through edutainment, educating via games. 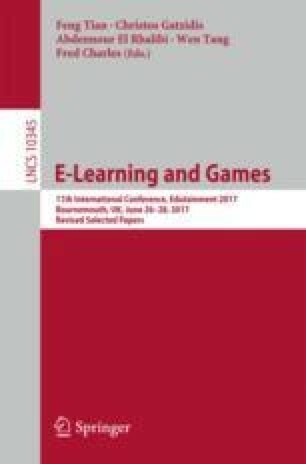 This article suggests a Computer Algorithm, purposed at measuring and encouraging student engagement. In addition, the algorithm accounts for sensor networks accessed both directly and through the Internet, extending its application to the Internet of Things (IoT).